Joy Bauer is tossing out potatoes and making fries from oven-baked eggplant, crispy carrots and roasted jicama. If you're a fan of french fries and Fridays (who isn't? ), then today is definitely worthy of a happy-dance celebration. Using three power ingredients (carrots, eggplant, and jicama), I created better-for-you fries that are each packed with flavor, nutrition, plus loads of tasty fixins (and yes, bacon is one of them). TGIFry-day! Why should potatoes get all the love from fry fans?! Give carrots a chance, too. These Bacon-Cheeseburger Carrot Fries are seriously addictive. They're also rich in protein and they offer something that the average french fry lacks: beta-carotene, an antioxidant that keeps your eyes, skin and hair vibrant and healthy. Enjoy a large meaty and cheesy scoop of these loaded fries right off the baking sheet, or set a generous mound on a toasted whole-grain bun for the full bacon-cheeseburger experience. And don't forget to drizzle on my "special sauce" for a truly delicious meal or side dish. Expand your produce horizon and try jicama (pronounced HEE-kah-ma), a low-calorie root vegetable with a crisp texture and slightly sweet, nutty flavor. This crunchy veggie has a lot going for it in the health department: It's a great source of filling fiber and potassium, which helps keep a lid on your appetite while offering anti-bloat properties. Plus, it's high in volume, and diet-friendly, containing just 50 calories per cup. 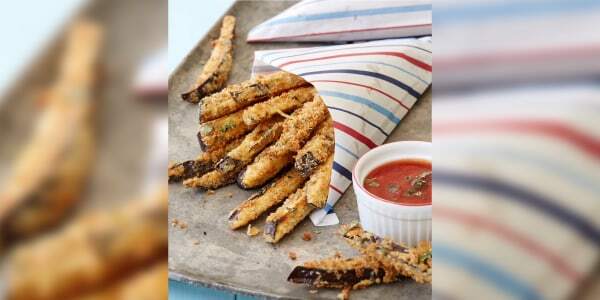 And with some spices sprinkled on top, these roasted jicama fries turn into a yummy snack, appetizer or side dish that will get gobbled up instantly. 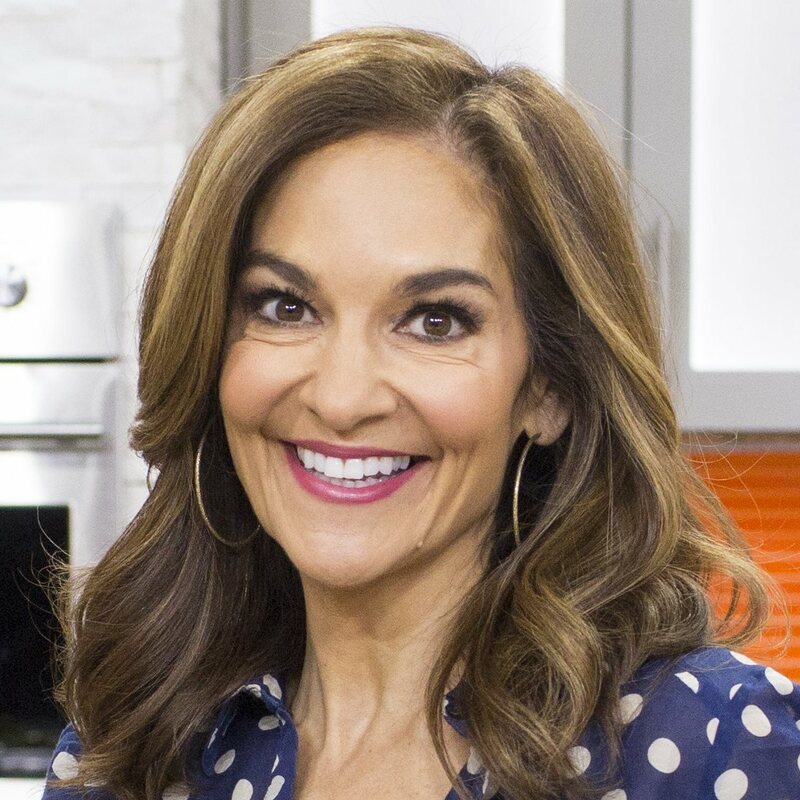 For healthy tips, follow Joy on Twitter, Facebook and Instagram and check out her cookbook "Joy's Simple Food Remedies: Tasty Cures for Whatever's Ailing You."